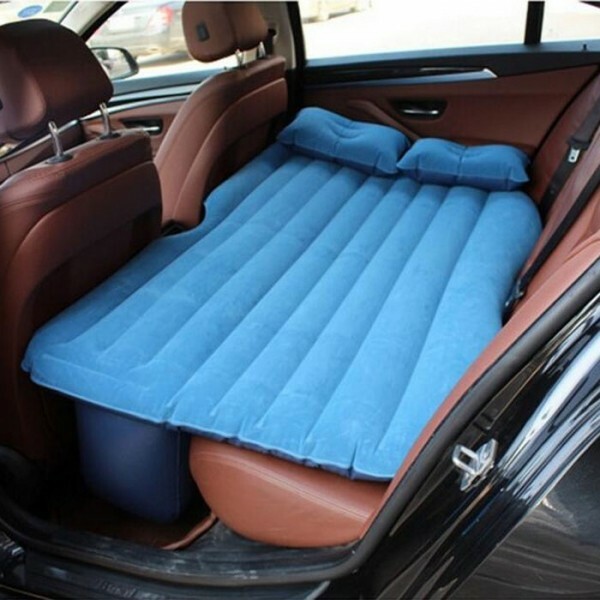 Care your families simply from our Self-drive Inflatable Car Bed Air Mattress Camping Car Back Seat Rest Inflatable Mattress without Ear! This is a popularly accepted airbed, which is commonly seen in outdoor activities as well as self-driving! Would you like to prepare one? As to this offer, it includes an inflatable bed, two pillows and a pump. 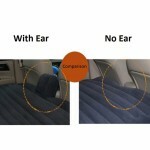 Made with premium PVC and composite flocking, it is durable, safe and comfortable to use. 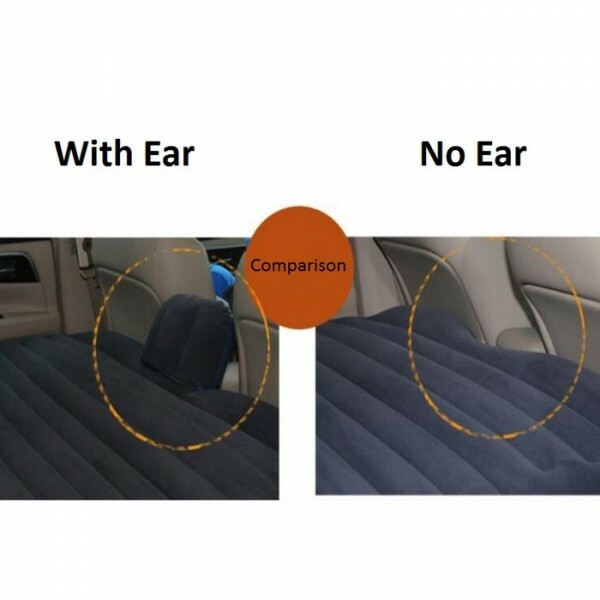 Featuring great elasticity and comfort, it will promise you sweet and safe sleeping in a moving car! Easy to operate!